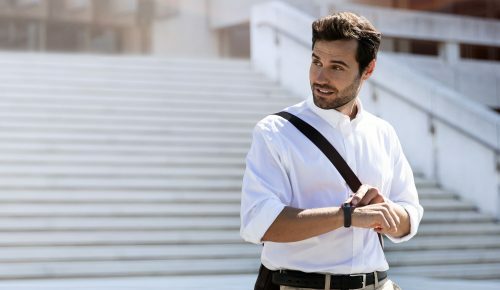 TomTom officially launches the new TomTom Touch, the first fitness tracker that combines body composition analysis with steps, sleep and all day heart-rate tracking, right from the wrist. 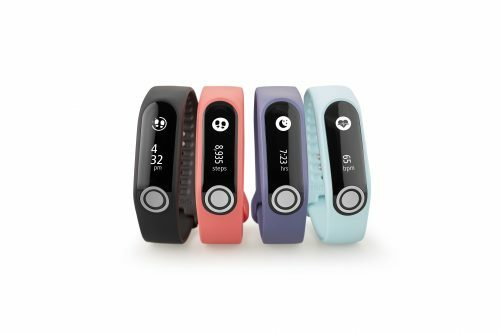 TomTom launched the first fitness tracker on the Singaporean market that combines body composition analysis with steps, sleep and all day heart-rate tracking, right from the wrist. With the push of a button, TomTom Touch measures the percentage of body fat and muscle mass in your body. TomTom Touch is designed to be worn 24-7 and includes everything you’d expect from the best fitness trackers available today. Tracking steps, sleep, all day heart-rate, calories burned, it also comes equipped with a sports mode for running, cycling or hitting the gym. You can also stay connected with smartphone notifications. It’s easy to dive into your stats, view progress and share achievements with friends via the TomTom MySports companion app on your smartphone. Performance statistics and graphs help you make sense of your activities and the effect they have on your body composition over time. Sleek and slim, TomTom Touch comes with a range of colourful straps to match your style and is available from the first week of November from selected retailers. RRP: S$239.00.